A well loved edible marine bivalve mollusc is the blue mussel. It is found on the North Atlantic coast of Europe and North America. 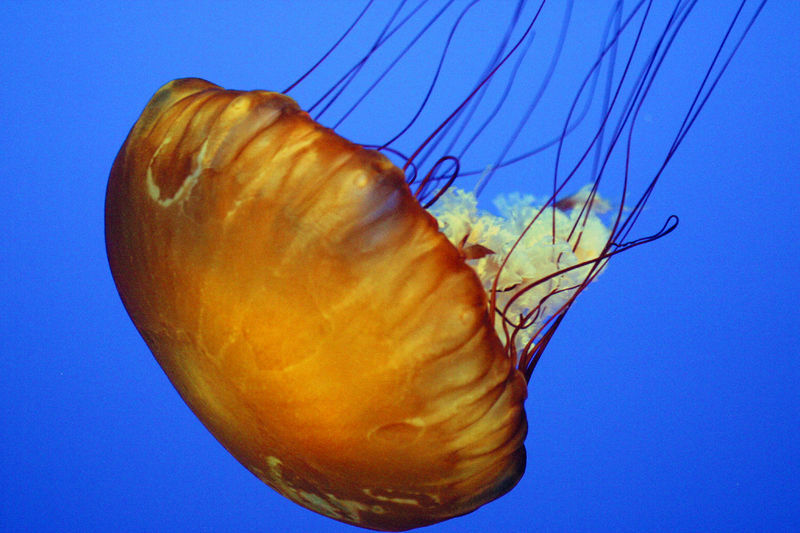 It is usually found in waters that are polar and temperate. 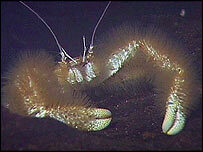 They usually live in intertidal areas where they are attached to rocks and other substrates. They are held by elastic-like threads called bysal threads, which are secreted by byssal glands. These glands are located at the bottom of the mussel. They will also produce polyphenolic proteins which serve as a bioadhesive for the blue mussel. Like other mussels, the blue mussels’ shell is smooth. It does however have some fine concentric growth lines, but there are no radiating ribs. 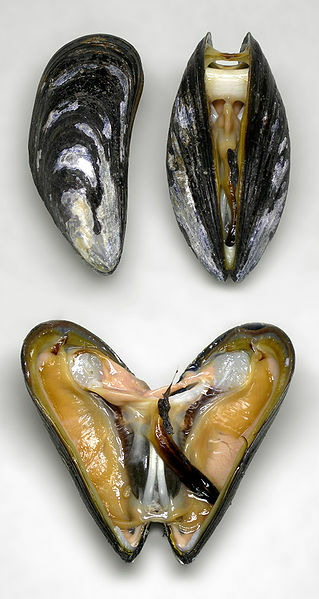 The shell of the blue mussel is either blue or purple. However, it is sometimes brown in color and may have radial stripes. 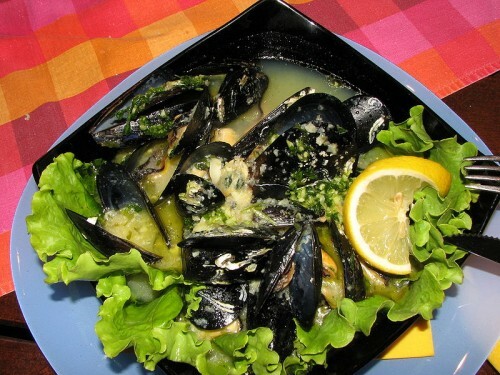 The blue mussel is harvested all over th eworld for food, from both farmed and wild sources. It is a staple of many seafood dishes around the world, including Italian, Belgian, Dutch, French, Portuguese, and Spanish cuisines. 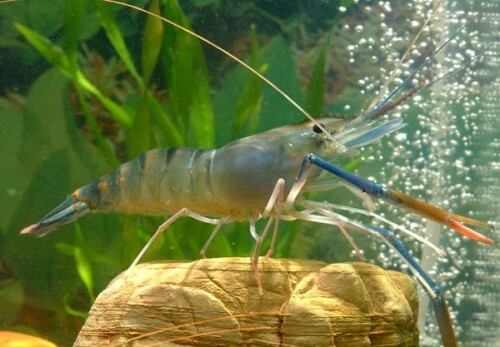 They are also used as lab animals. Non-human predators of the blue mussel include sea stars, sea gulls, and Nucella lapillus which is a dog whelk.